Home / Posts taggedheat transfer printing"
WHAT’S THE PRINCIPLE OF THERMAL TRANSFER PRINTING? 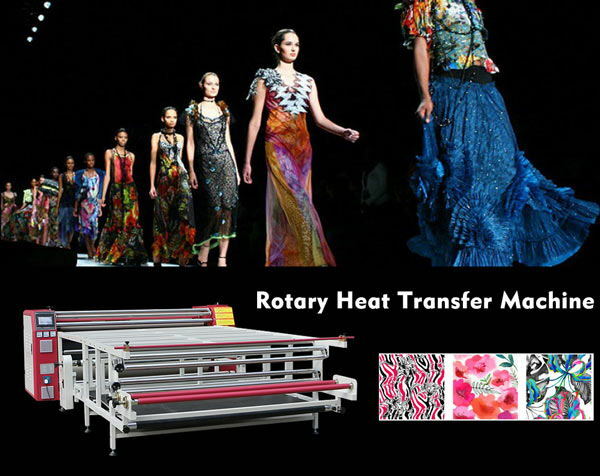 If you got into the digital printing industry, you must have heard of thermal transfer printing. 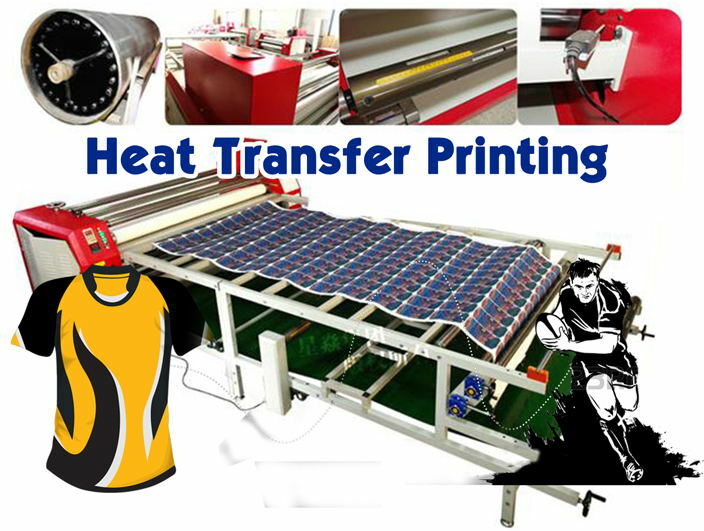 The principle of thermal transfer printing is somewhat similar to the transfer printing method. Today, we will introduce the principle of it. 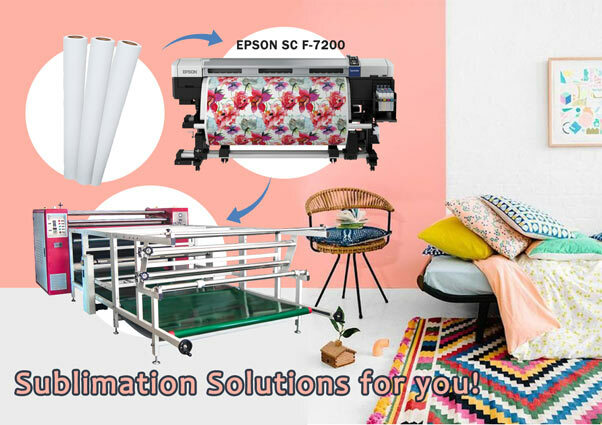 In thermal transfer printing, a pattern is first printed on paper with a dispersion-containing dye and a printing i nk, and then transfer paper is stored for use in a textile printing factory. 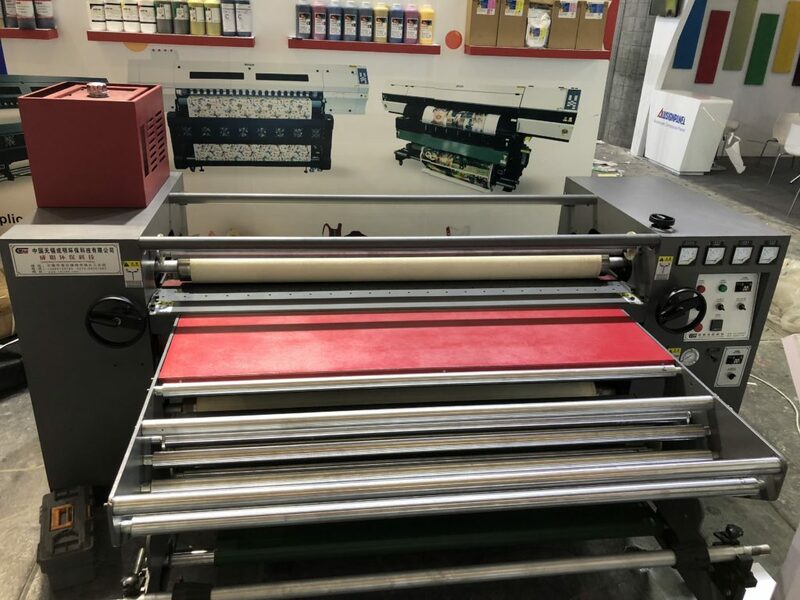 Thermal transfer printing stands out as a complete fabric printing method from the printing process, thus eliminating the need for large and expensive dryers, steamers, water washers and tenters. 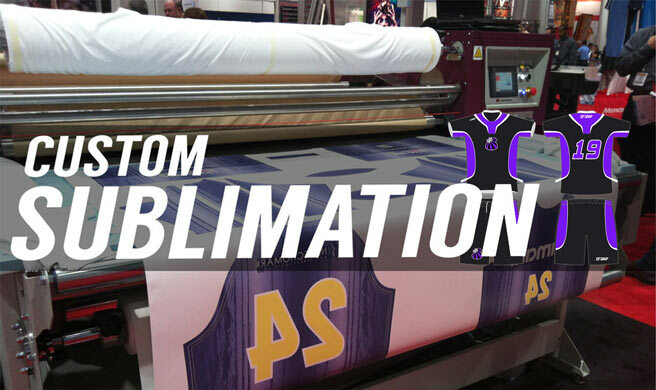 Since the printed paper can be inspected before printing, this eliminates the inaccuracy and other symptoms. 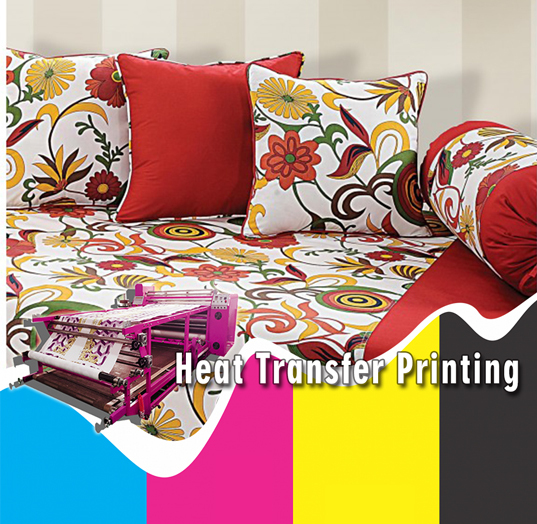 Therefore, thermal transfer printing fabrics rarely appear defective. 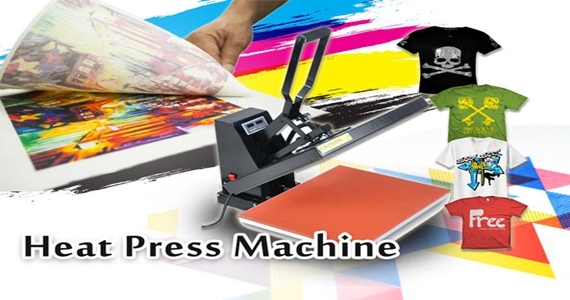 If you are considering to choose a good printing method, thermal transfer printing will be a good choice. 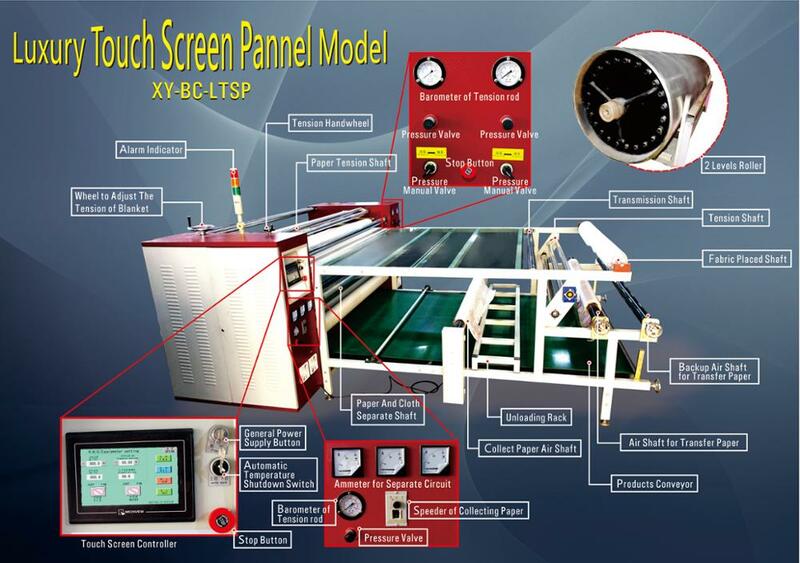 Do You Know the Five Technical Features of Heat Transfer Machine? 1. 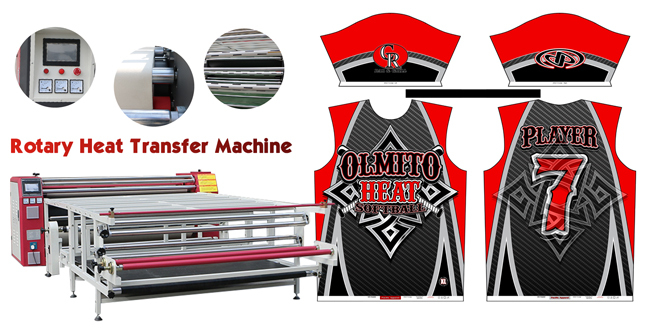 Thermal transfer printing is a new method for the design of a variety of materials, especially suitable for the production of a variety of personalized and customized products, as well as printed with full-color images or photographs of the pattern. 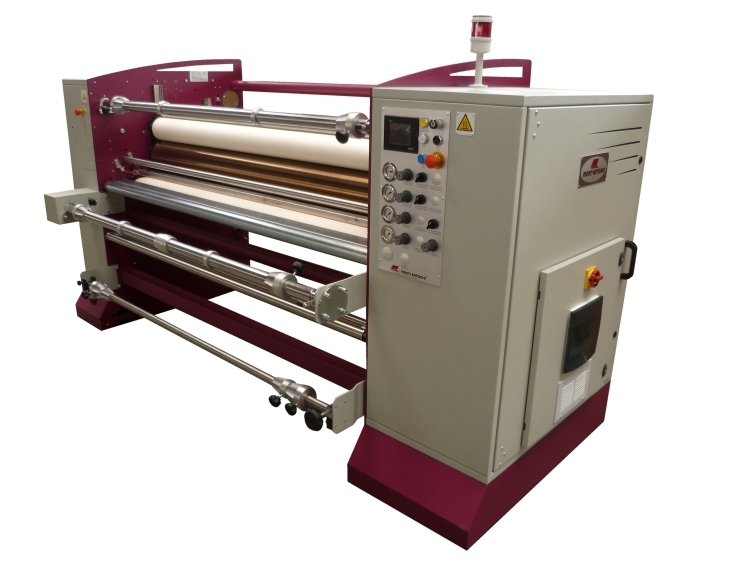 The principle is that the digital pattern is transferred to the special paper by the special transfer printing ink through the printer, and then the special transfer printing machine is used to transfer the pattern to the surface of the product with high temperature and high pressure, and the product is printed. 3. 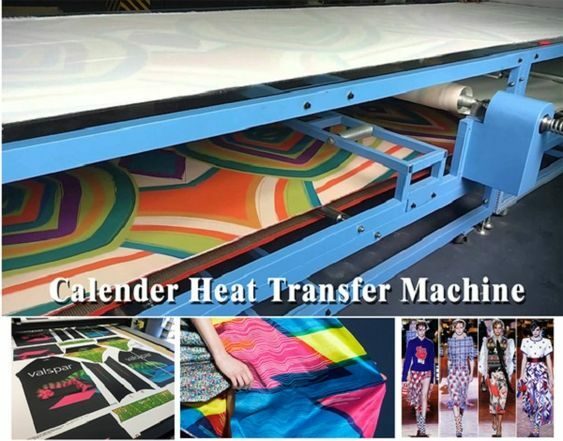 The heat transfer machine products are not all goods can be used to heat transfer printing patterns, involving the heat resistance, smoothness and other factors. 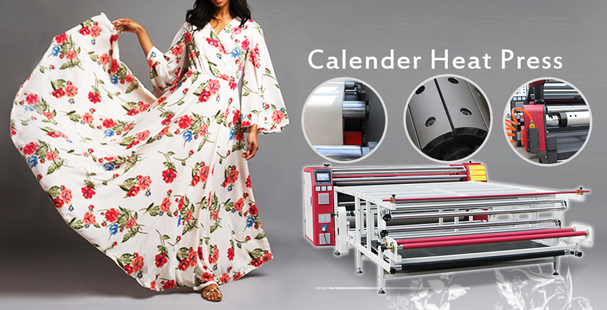 Because of advances in technology, it is widely used in thermal transfer printing technology developed mature goods including clothes, cloth bags, hats, pillows, mugs, tiles, watches, mouse pad, coasters, hanging calendars, medals, banners and so on hundreds of products. 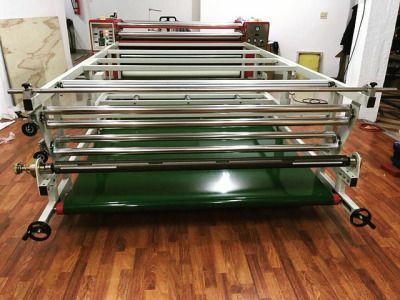 Cool music network will use the latest heat transfer and other technologies, and continue to develop more personalized products, from head to toe, from wearing to use, to meet your desire for a unique heart. 4. 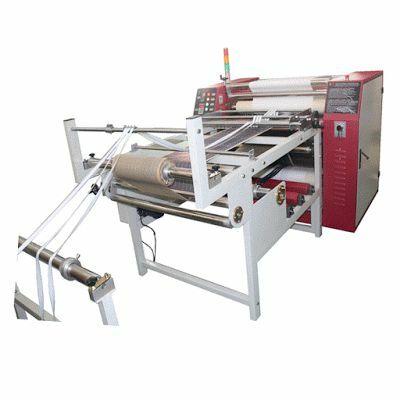 Textile transfer printing technology is common transfer printing and sublimation transfer printing film. 5. 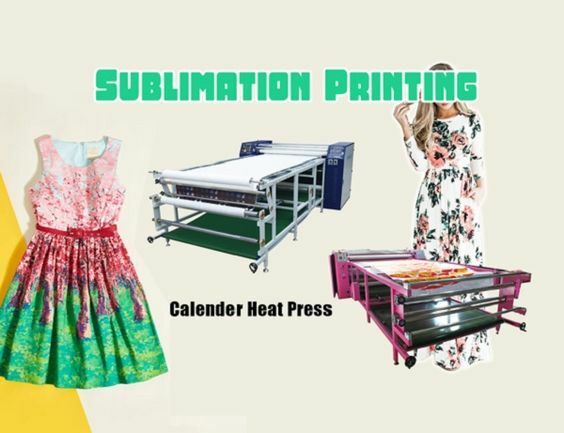 Sublimation transfer printing technology mainly applies only to the surface of polyester fiber (polyester) clothes, such as sweaters and fast perspiration Physical comfortable shirt, and white clothes (best printing pattern position is white, but other parts of the clothes can be other colors, such as color sleeve). 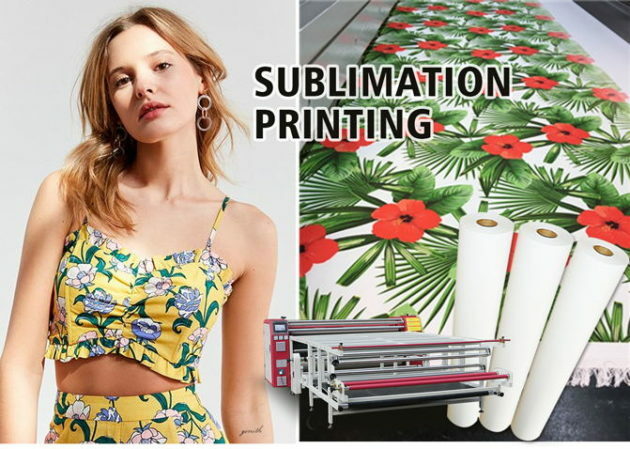 Colored clothing using digital sublimation, ink and colored fiber fusion, will make the color of the original design is different, it is not recommended to use.